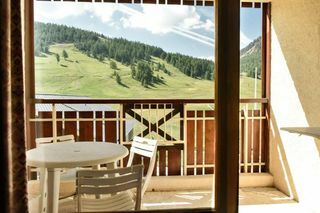 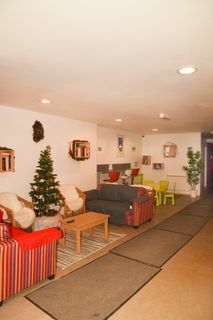 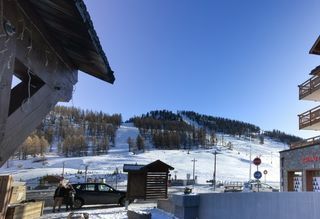 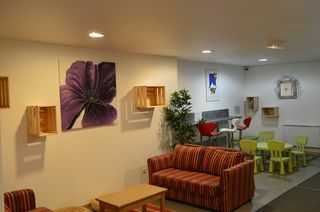 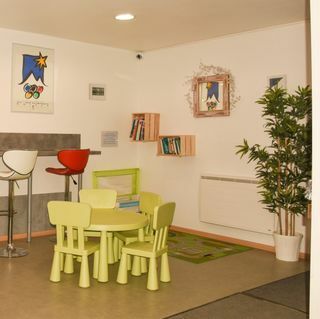 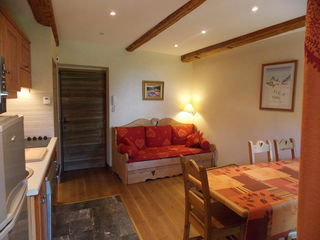 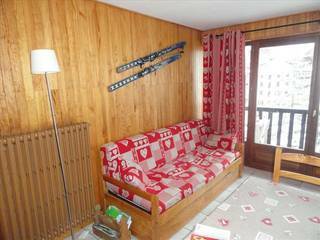 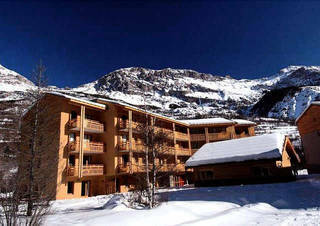 Are you looking for a rental near to your ski lessons? 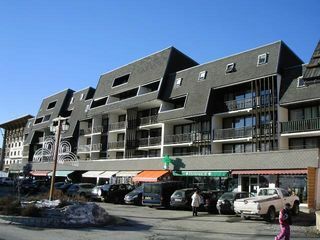 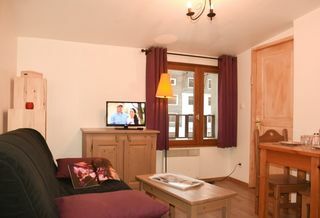 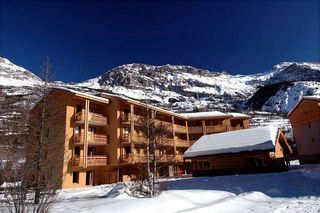 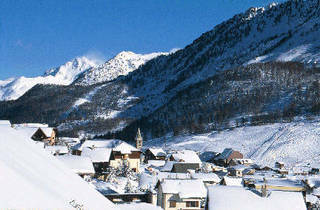 Compare residences located near to the ski school and find a great value holiday rental! 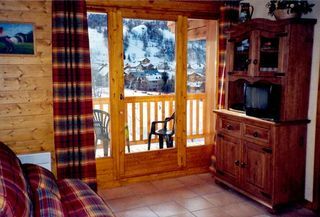 If you need to do a ski course or if your children are beginner skiers, the easiest option is to find a rental near to the ski school to avoid long, treacherous walks or car journeys. 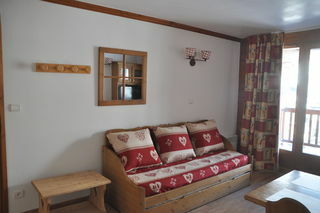 By staying near to the ski lessons, you'll save time and enjoy a more relaxing holiday with your family! 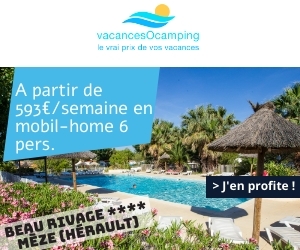 Camping holidays near Etang de Thau. 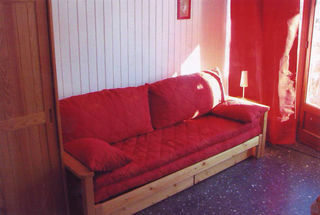 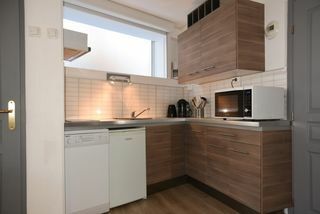 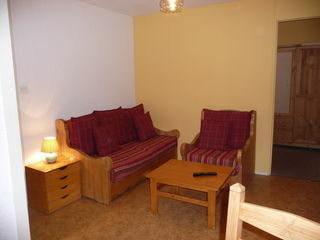 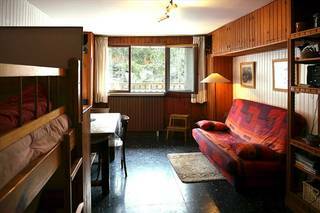 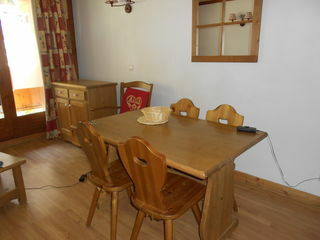 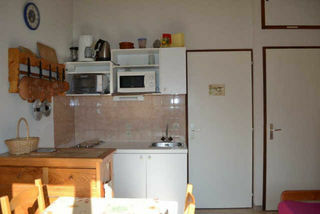 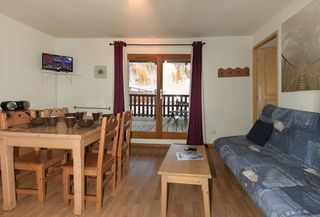 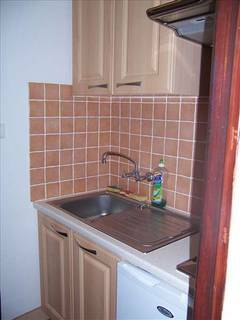 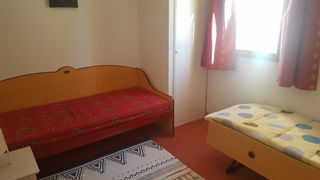 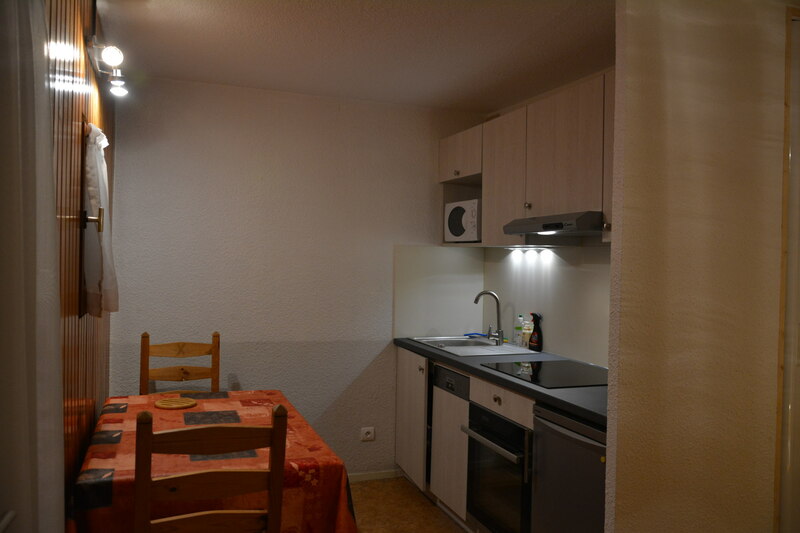 From 191€/week in a mobile-home 6 pers.